With these fine selections, Wicked Queer is calling it done for another year! 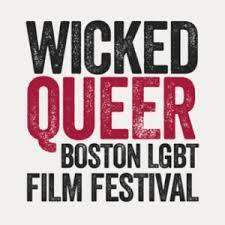 For complete information on the festival andall the film offerings it presented this year, be sure to visit the official website at http://wickedqueer.org. We love this festival; Wicked Queer always finds the best programming possible! Don’t forget, we’ll also be covering WickedQueer and the other NINE festivals and film series that happen in greater Boston between March 1 and May 1 every year coming up in late May on our two part “Boston Springs A Fethival” episodes of eCinemaOne‘s Subject:CINEMA podcast!